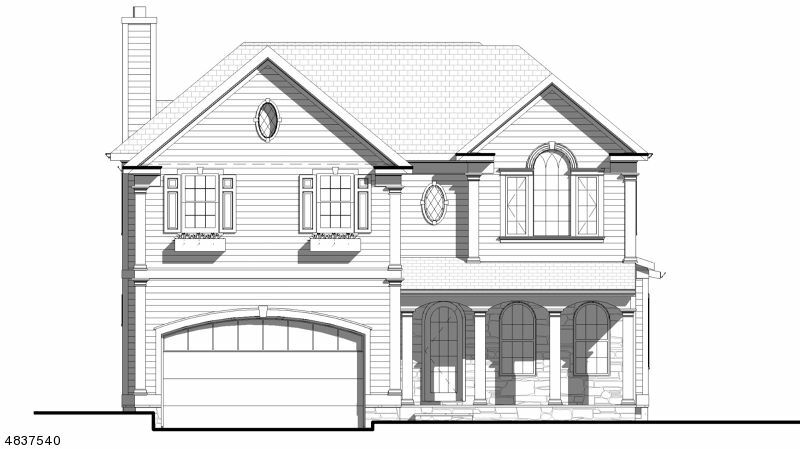 Meticulous craftsmanship meets inspired design to create this spectacular new construction. Located in the coveted poets' section of Short Hills with glorious views of the Canoe Brook golf course. Welcoming entry foyer leads to formal living room with gas fireplace and coffered ceiling and banquet sized dining room with wainscoting and custom built-ins. Chef's dream kitchen features huge island with breakfast bar, Viking appliances, and granite countertops completely open to the spacious eating area and spectacular Family room with coffered ceiling, custom built-ins and wood-burning fireplace. The second floor features a grand master suite with spacious bedroom, spa-like bathroom, his'nher closets and private deck overlooking the golf course. 3 bedrooms(all en-suite) + laundry room complete the 2nd floor.